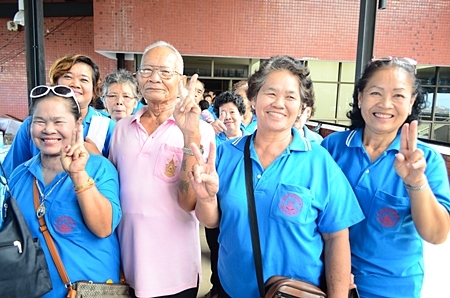 About 200 Pattaya senior citizens received flu shots as part of a city preventative-health fair. 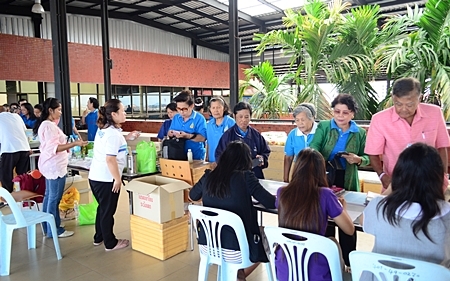 Pattaya Elderly Club President Pranee Maneekorn and city Public Health and Environment Department Director Wannaporn Jamjumrus led about 500 area residents, doctors and nurses in meditation, praying, and lectures on better living July 13. 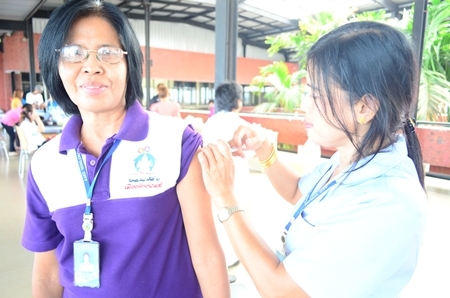 “You may feel a little pinch…” A nurse vaccinates a woman against the flu during the preventative-health fair. 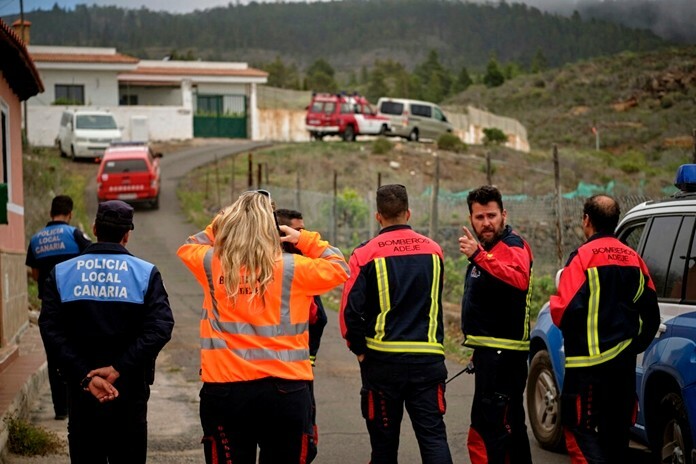 High-risk club members received vaccinations for the H1N1 2009, and A and B types of H3N2 influenza. In addition to inoculating those with chronic diseases or at-risk physiology, city officials also want to vaccinate toddlers, babies and pregnant women.